Twitch now live streaming music #MusicMonday « Adafruit Industries – Makers, hackers, artists, designers and engineers! It turns out that the Steve Aoki concert on Twitch was just the beginning of something much, much bigger. The service has just announced that more music broadcasts are coming to the streaming service by way of its new “music” category. The designation is in beta, but it’ll allow anyone who’s creating, performing and presenting original songs to do so on the platform, live on the internet. What’s more, “certain established artists and labels” will have the option to host listening parties and broadcast what Twitch calls large-scale events (think festival performances) if the outfit deems them appropriate. 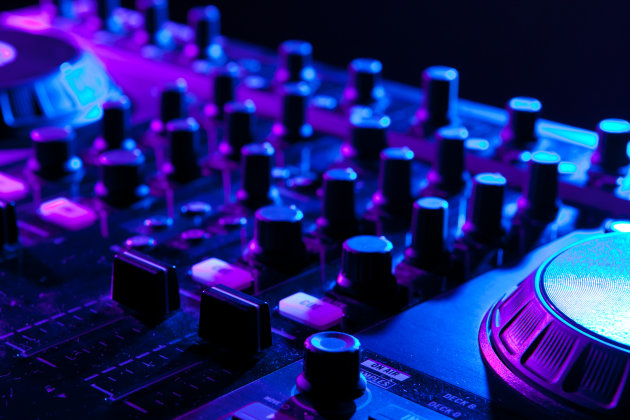 The streaming juggernaut is also teaming with BeatPort and SFX Entertainment for festival broadcasts and DJ/producer interviews, as well.